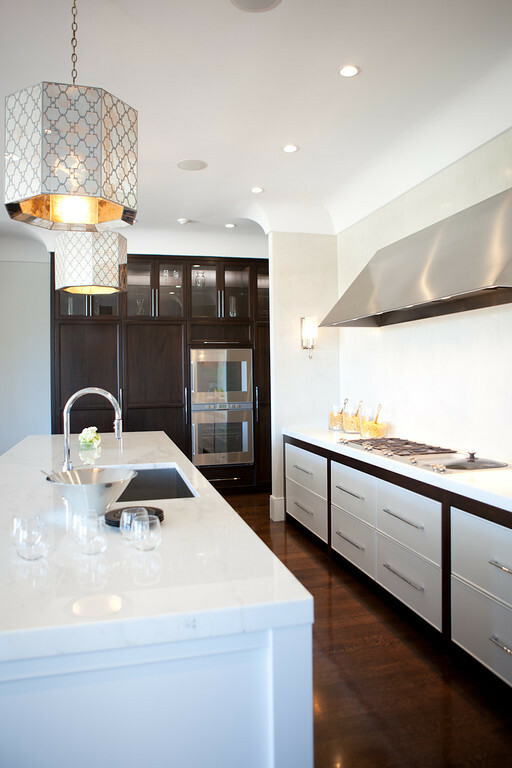 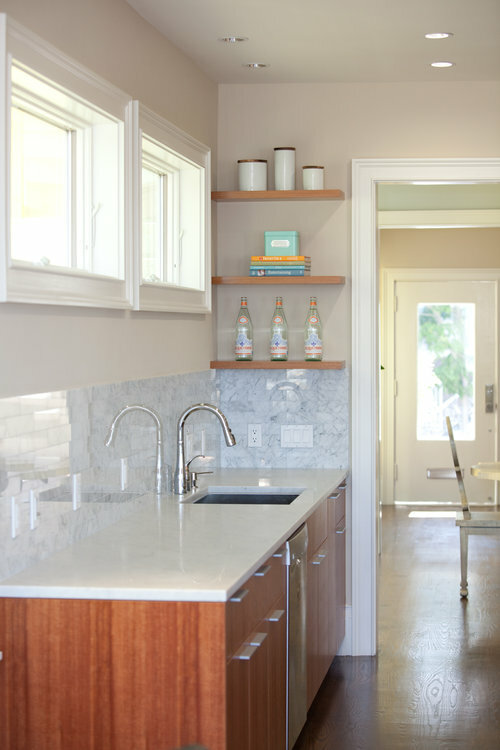 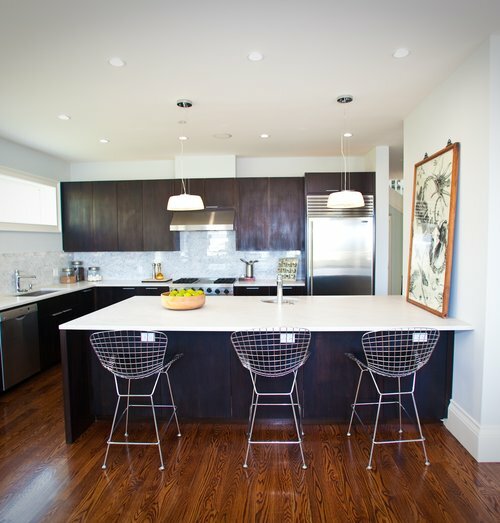 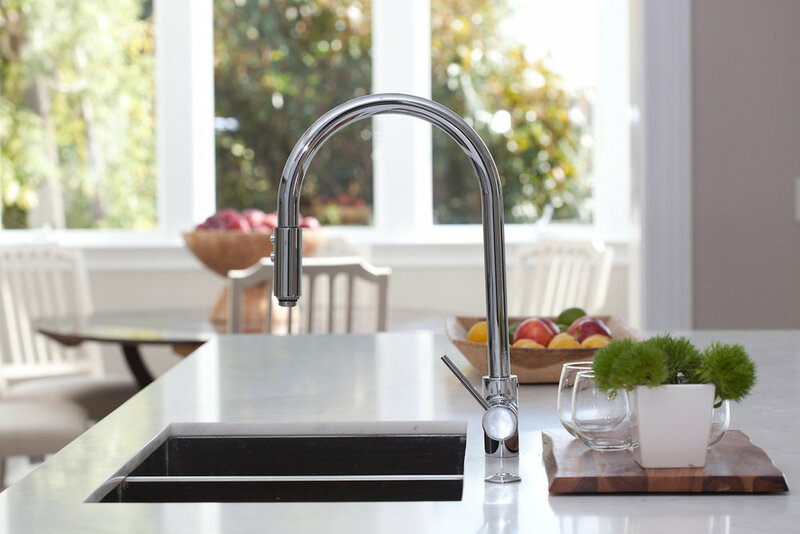 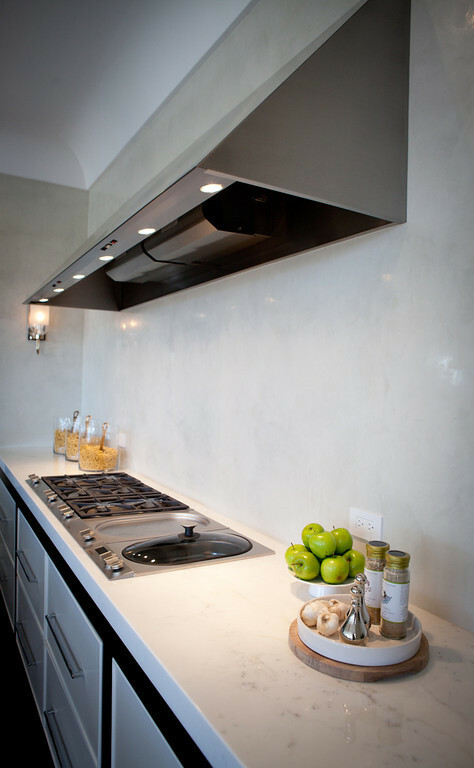 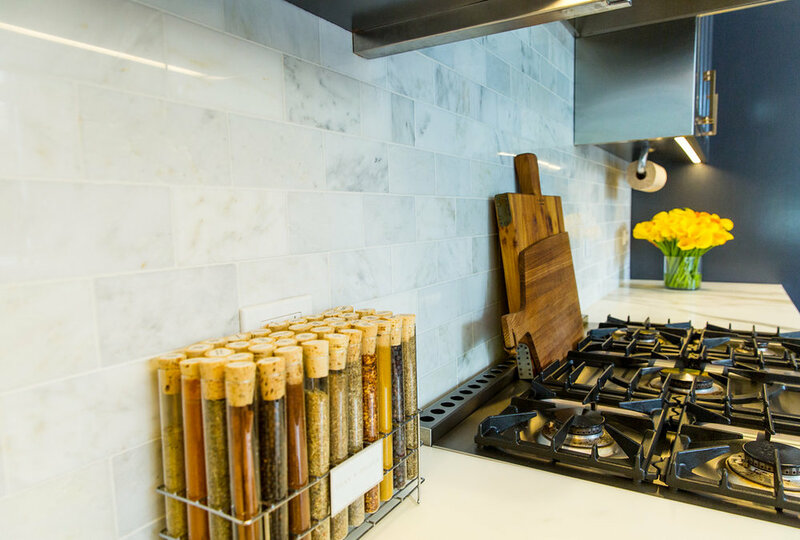 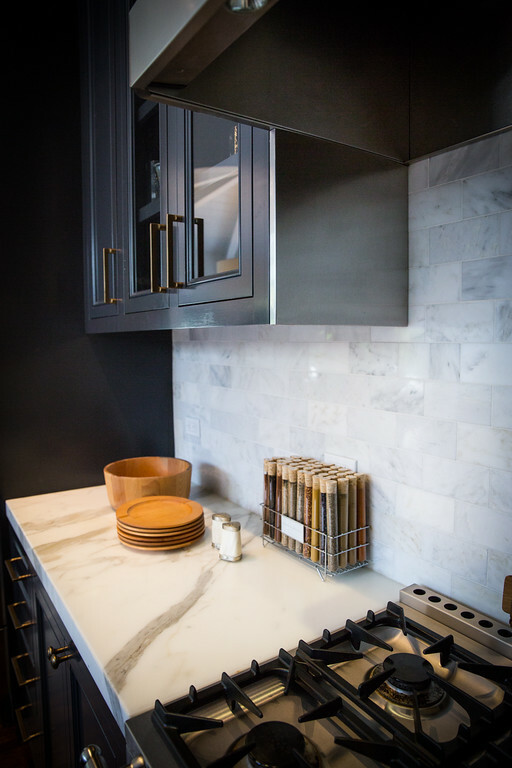 M&C has created some of the most beautiful and functional kitchens in the Bay Area. 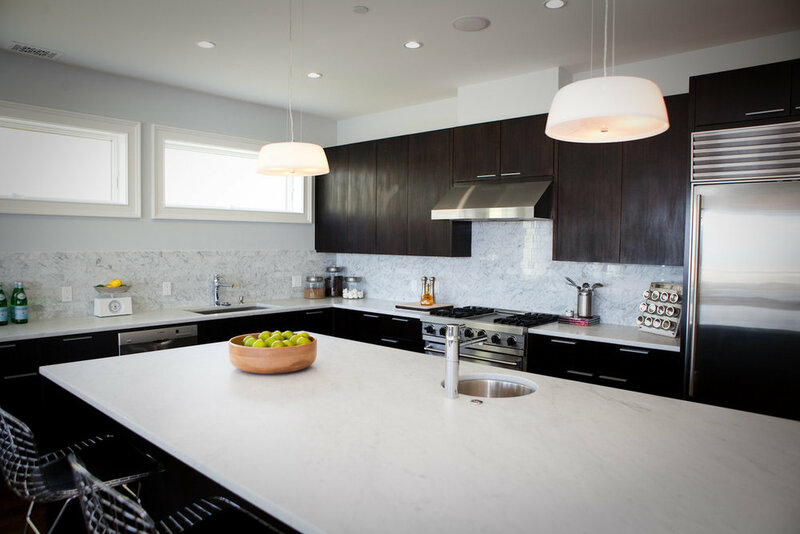 Their work is known for thoughtful space planning, simple forms, clean lines and special attention to detail. 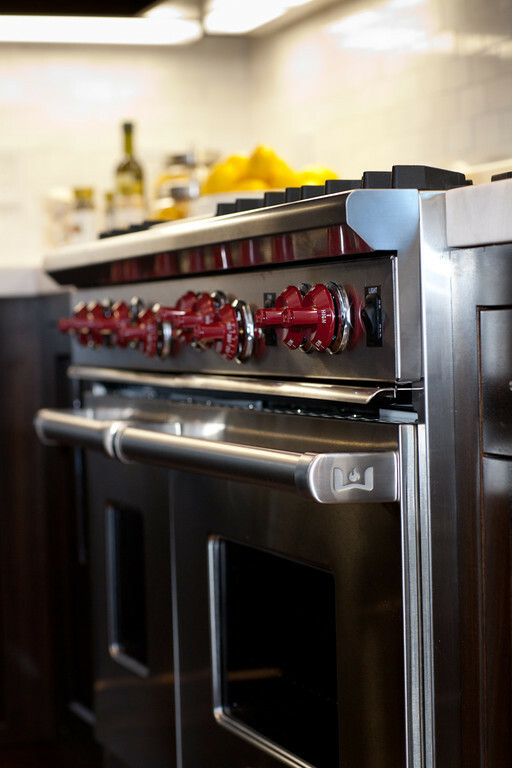 M&C takes kitchen design to a new level with their focus on educating each client on the newest cooking technology and innovations so that each kitchen can be uniquely customized to the homeowners individual likes and needs. 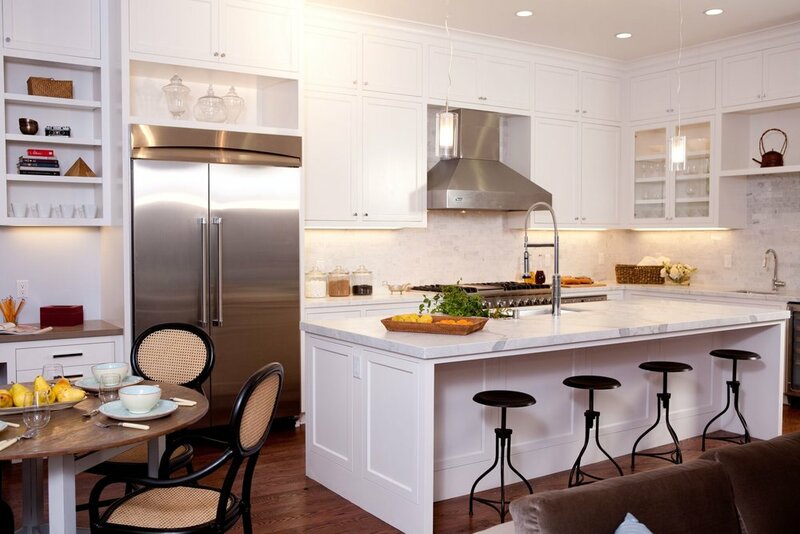 Each kitchen should not only be beautiful and functional but it should make the user feel good. 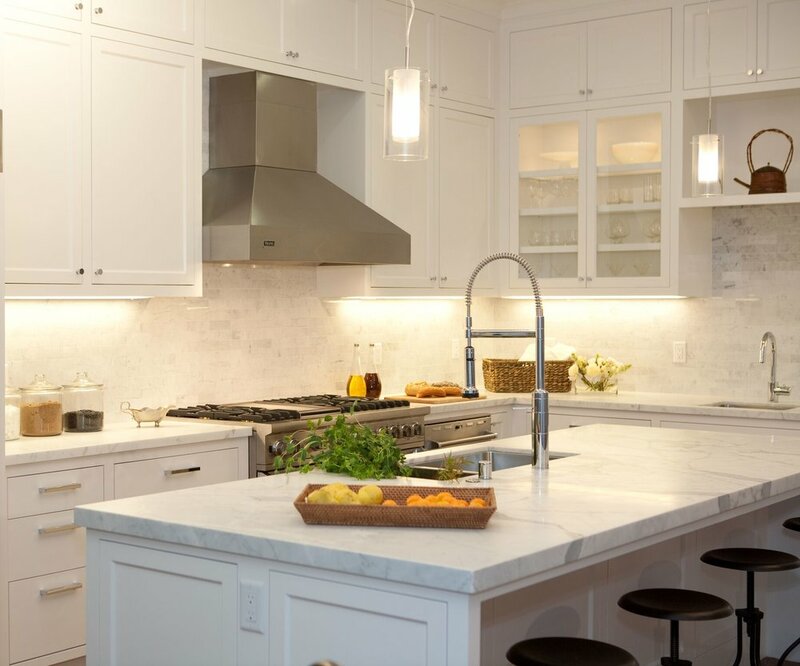 M&C tries to really get to know the client and see what they respond to, so the space they create is comfortable and timeless. 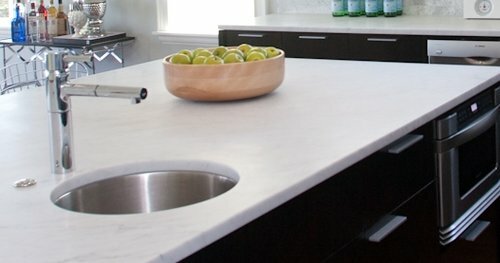 M&C places a lot of emphasis on details and appreciates the quality of natural materials that age gracefully and become better with age.